Now, by sharing a specific API code (string of numbers) with the CRE Tech development team, we are able to connect your app to your Buildout listings. And -- voila! 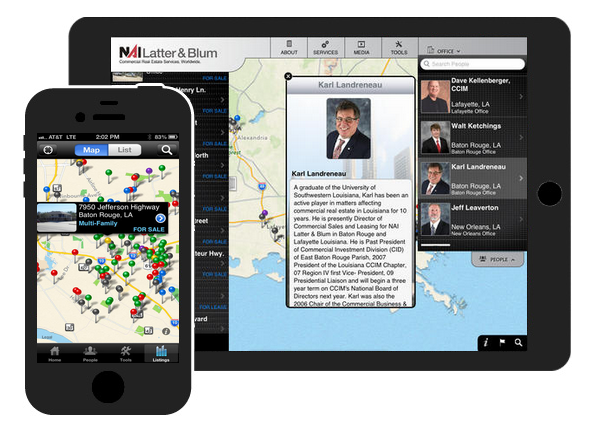 – up-to-date listing info in your client’s hands. Interested in learning more about our branded apps? 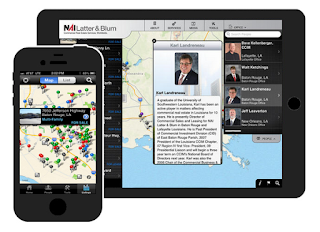 Contact sales@cretm.com to schedule a free demo.